We are not traveling a straight line as thoughts do. 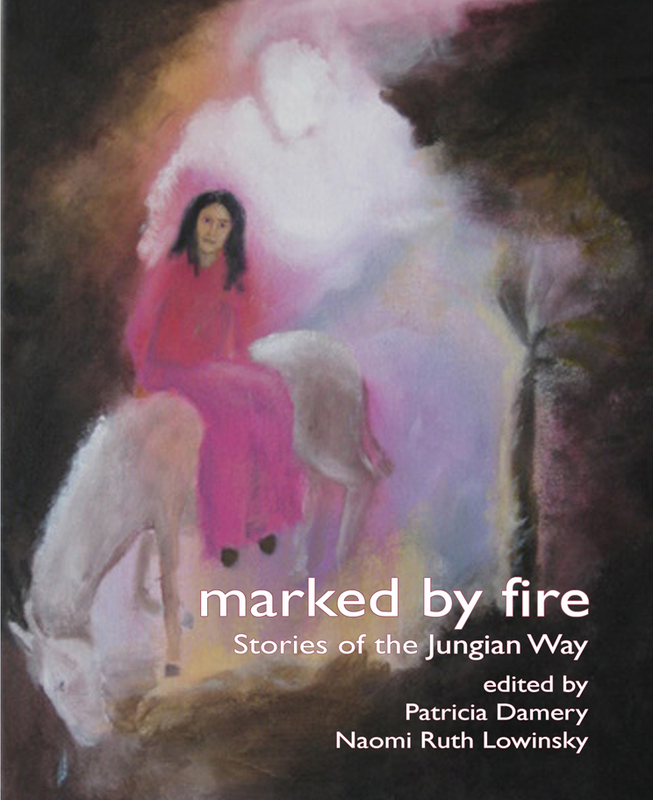 It is this remembering as the profound meaning of the Incarnation and the essence of some religions that makes Advent and Psychic Birth as relevant today as it was when it was published in 1993. While the literalists take the Christmas myth as history, and the doubtful seeing the cracks in the whole Christian myth still enjoy the artful Nativity story and its magical mystery, many atheists, taking science and materialism as guide while dismissing angels and stars, still hunger for the communal sense fostered by living myth. In Jung’s view Christmas rituals and the Christ Child image speak to our longing for rebirth, that is for greater awareness of our innate divinity, and they are a “religious necessity only so long as the majority of people are incapable of giving psychological reality to the saying: ‘Except ye become as little children…”’(3) Exploring the Child-God mythic image and its powerful psychic energies latent within us, we participate in the emerging myth or spirituality of the 21st century and beyond. 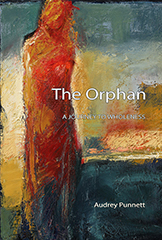 This salon is based on Dr. Audrey Punnett’s recently published book, The Orphan: A Journey Towards Wholeness. The lecture will focus on the experience of being alone while being at one with oneself in the world. 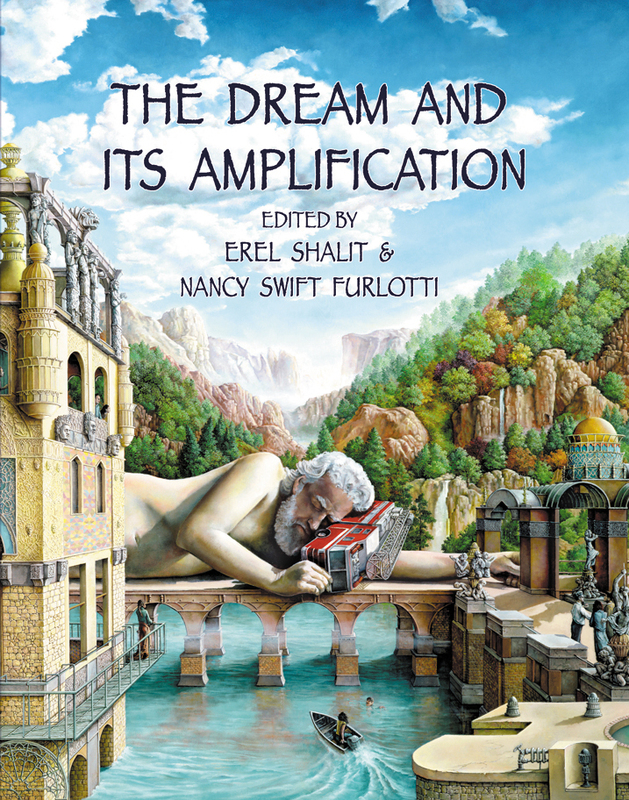 Dr. Punnett will use excerpts from her book to illustrate the connection between psyche and spirit through the archetypal image of the orphan. The workshop will expand on this topic by using excerpts from the film of the fish tale, Finding Nemo with group discussion about the individuation journey as initiated by the death of Nemo's mother, Coral. Audrey Punnett, PhD, is a licensed psychologist, certified child, adolescent and adult analyst graduate of the C.G. Jung Institute, Zurich and a member of the C.G. Jung Institute of San Francisco where she is past chair of the Infant, Child & Adolescent Training Committee (iCAT). Dr. Punnett has published in peer-reviewed Journals and she teaches nationally and internationally. Dr. Punnett is an Associate Clinical Professor, UCSF-Fresno, Department of Psychiatry and maintains a private practice in Fresno, California. 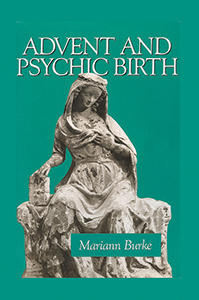 Mariann Burke’s Advent and Psychic Birth does true justice to a great tradition. The author describes Advent as a remembrance and ritualistic preparation for the birth of the historical Christ. She notes, however, that if Christmas is solely a revival of an outer event, it will sooner or later loose its inner significance for the soul. It is not by accident that the birth of Christ is celebrated around the winter solstice. The author draws attention to the historical links between Christmas and the ancient Saturnalian festivals, held in Rome during the second half of December. They can be understood as a revival of yet older traditions that focused on bringing the ailing sun back to life. The people of archaic cultures had no access to modern astronomy and could never be sure if the sun would regain its strength for the coming year. 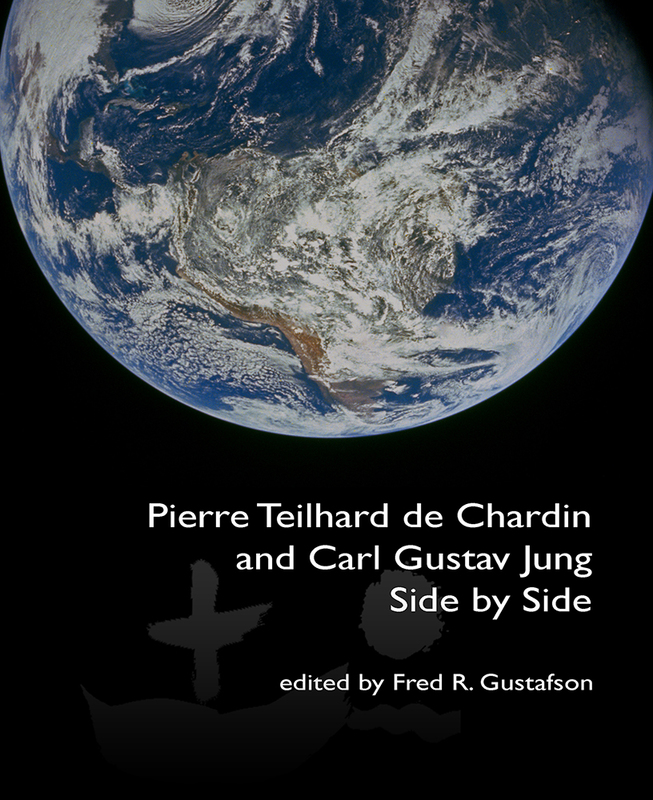 Hence it needed the help of humans to guarantee the continuity of life, as witnessed in Jung’s conversation with Pueblo Indian who claimed that without their religious practice, the sun might never rise again. It is precisely this uncertainty that provides Advent with a new significance. If we just follow the outer rituals, without ever questioning the meaning of the birth of God in man, our soul will hardly access the full implications of the tradition. The author reminds us that Advent is a time of darkness. Not only the waning sun possesses an ominous significance, but also the first texts of this cycle begin with the destruction from the Great Flood. They also describe cataclysmic events of the future, and advocate us to remain awake during the night, for we do not know when the master will arrive. The liturgy of the second Sunday focuses on liminality, a time of betwixt and betweens. It is devoted to John the Baptist and his time in the wilderness, a psychological space outside of the norms of conventionality. On the third Sunday there are hints of a new baptism, implying a spiritual rebirth destined for humankind. The fourth Sunday celebrates the union of the Holy Spirit with the human Mary, a meeting of heaven and earth, a joining of opposites in preparation for the emergence of a new image of God and man. With the help of alchemy and convincing case material, Mariann Burke shows us that the symbols and ritual drama of Advent awaken us to our deeper self. We too are exhorted to accept those dark, exiled, repressed components of the psyche. When we immerse ourselves in those ‘dead’ regions of the soul, we might loose our bearing, at least for a while. We begin to confront hidden desires, fears, or anger, but we can also watch out for signs of new symbol. We learn to be open to the creative potential of the unconscious, often manifesting in images of pregnancy, birth, or the appearance of the Divine Child. This book is a welcome contribution to the mysteries of Advent. It encourages us to participate in the transformative process of death and renewal. It suggests that the soul needs to die and be reborn so that life blossoms in new and surprising ways. 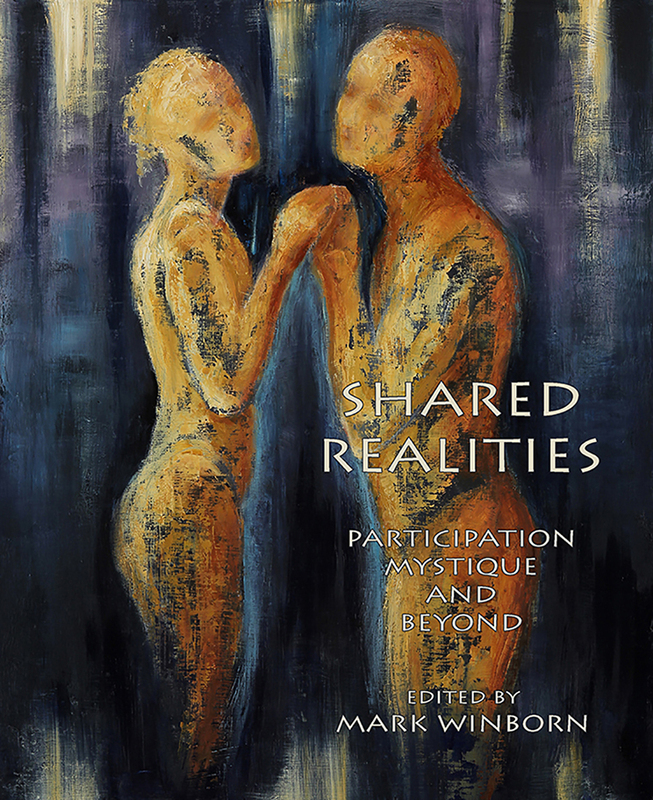 Mariann Burke’s book is a testimony to the wonders of revelation, a story that features the ongoing interaction between the human and divine. It can also help us to weave together the broken threads between Christianity and the older nature religions. Advent celebrates a time to anticipate the soul’s striving for wholeness.